Listing at the right price is crucial and a professional appraisal from Appraisal-One will ensure you get it right. 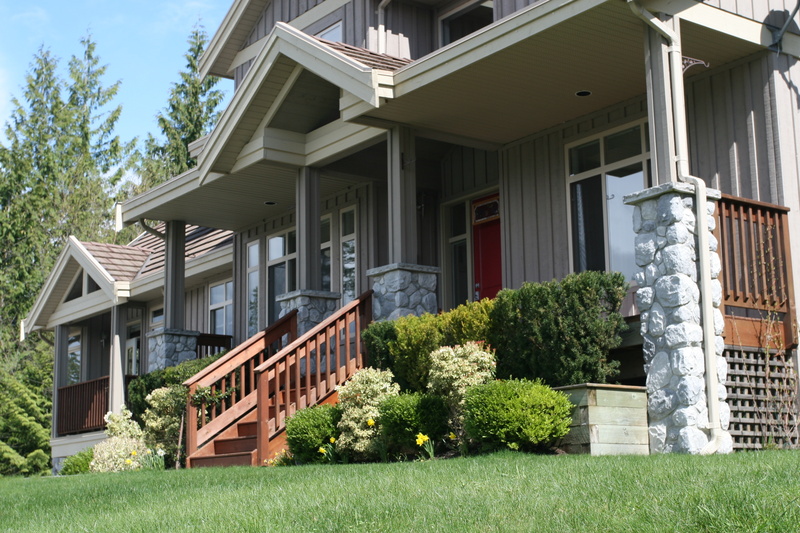 If you're going to sell your home, you should seriously consider a professional appraisal. Don't think of a professional appraisal as costing money; it pays in the long run! Unless a homeowner makes a career out of studying real estate values, like an appraiser, it's difficult for them to understand real estate market forces. We are not talking about how much you have invested in your home, or the amount you'd like to get for it. Instead, the appraisal measures how much your home will bring on the open market. 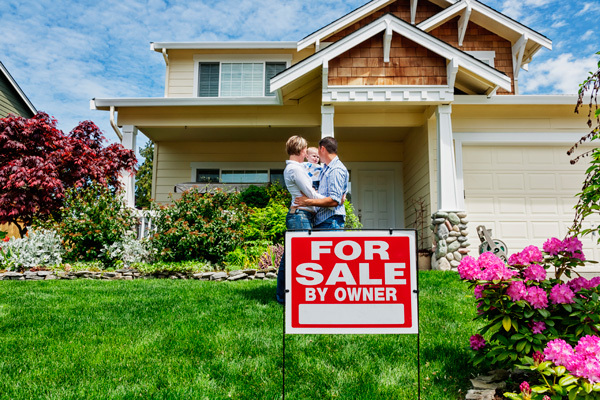 Quite a few CA homeowners are making the decision to sell their homes FSBO (For Sale By Owner) and foregoing the assistance of a real estate agent. But to do it right, with minimal waiting and for top dollar, what you need is a expert appraiser. The best thing to have is objective opinions, it's very difficult to be objective about your own home because of your emotional attachment to it. We will explain to you what you need to know, not just what you want to hear. Even if you have with a very skillful agent, it's definitely a good idea to get of your home's value to finalizing a listing agreement. And that's where Appraisal-One comes in. An appraisal can be invaluable in this scenario. It will give both you and your agent a complete description of your property and its features which will give you insight into the health of the local real estate market with a record of the latest comparable properties in the area. Don't need a full appraisal but would like some information about how the real estate market is doing in your area? Maybe you feel like an appraisal is not necessary but you require assistance gathering local sales and property data. We offer services designed especially for consumers like you to assist with your real estate decisions. We pride ourselves on making sure that when you send your initial inquiry, you get a immediate response: We will provide you with information tailored for your particular appraisal need. Just let us know your situation and give you suggestions. Fast turnarounds for appraisals: Usually in a weeks time or less from the date we receive the request, we can have a PDF of the report in your e-mail inbox. Consulting and Appraisal report arrangements to suit YOUR needs: We've worked on many of assignments, and we've learned that in the business of real estateconsulting and appraising there is no typical or standard, "generic" report. We provide a variety of report types, and have know how at providing appraisals to clients sans the in an easy to read format without a lot of industry jargon. Fast to follow-up questions: When we write reports, we make sure they are written in plain English, simple to understand, and meet or exceed the Uniform Standards of Professional Practice that regulates the appraisal practice. If you have any questions dealing your appraisal, once you've read through the report, we suggest that you email or call us!